> FABRIKA DECORU>PAPER>PICTURES FOR DECORATING>Sheet of images for cutting. 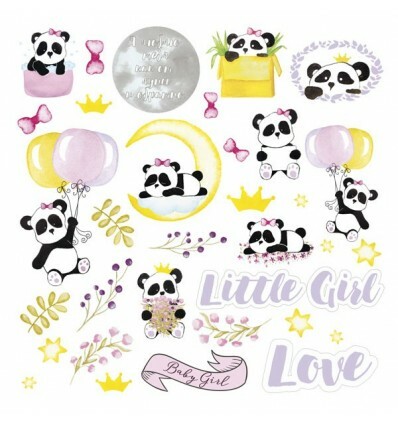 Collection "My little baby girl"
Sheet of images for cutting. 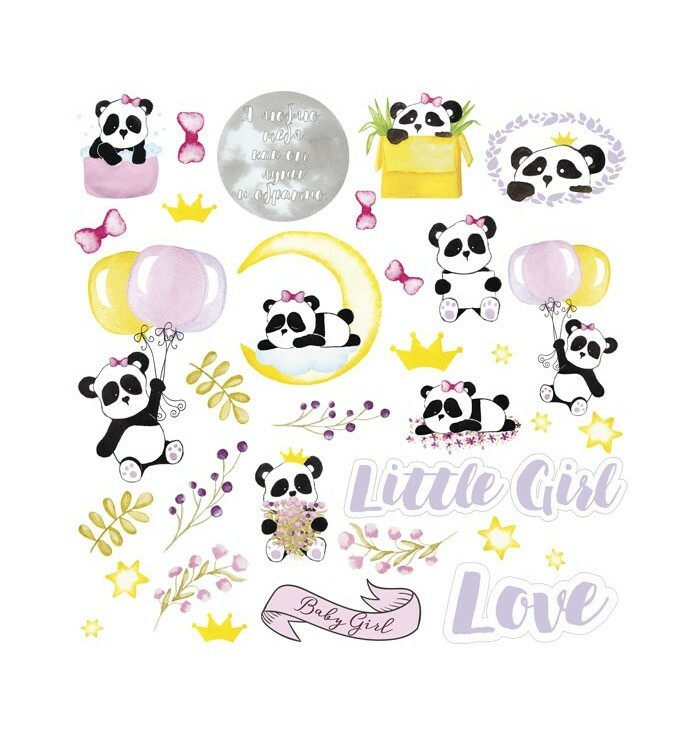 Collection "My little baby girl"
Pack de etiquetas para decorar. Set ?1 My little baby girl. Sheet of images for cutting. Collection "Scandi Baby Girl"